How would I be able to cash ingame? All I really want is a B-slot for one character. Is it not possible to fake it? Hey, for some reason GameGuard isn’t letting me launch the game and gives me an error. I launched the game fine before this update. Hey, for some reason the GameGuard gives me an error and I can’t launch the game. Before this update it worked fine before. I’m surprised that was the problem since I disabled it but this time I uninstalled it. Thank you so much anyways. I’ve played JP 2 years and earning ed in this game is hard, so i want to buy some card(hancoin) to get my characters better. 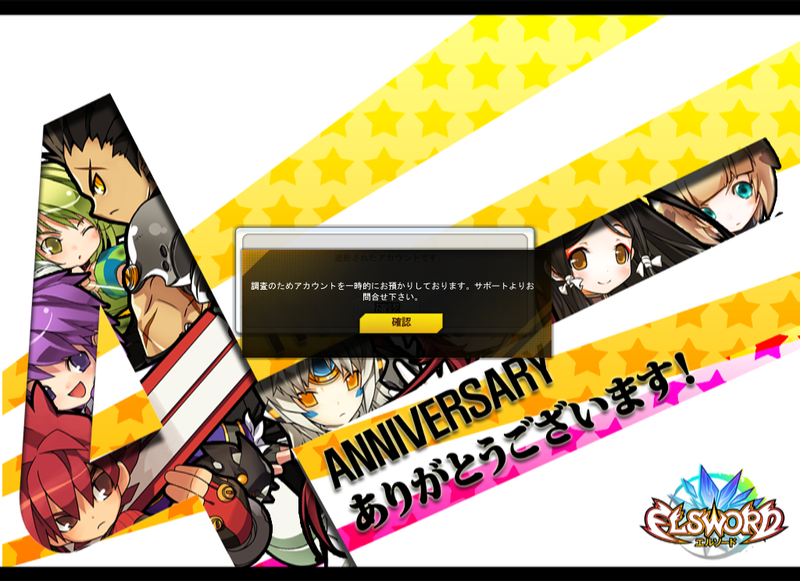 2 years play, but dont know you can’t recharge hancoin unless you have Japanese residential ? May I ask what is your prefered vpn or proxy settings you are using today? Could we play this game by direct connection like dc the vpn as the game client starts? Can i PM you ingame to get invited to the guild ? On which character you are mostly on ? I gave it a try using freeware vpn. But none of them seems stable. 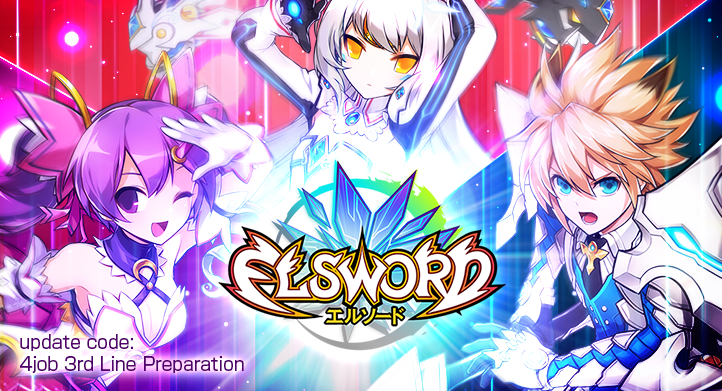 Can I ask about you about how to set up a dedicated server in JP just like yours? A link to the website is ok, but it would be nice if you email me in details ^_^. Thank you again for this wonderful guide. I’m using VPS [Virtual Private Server] not dedicated since cheaper. 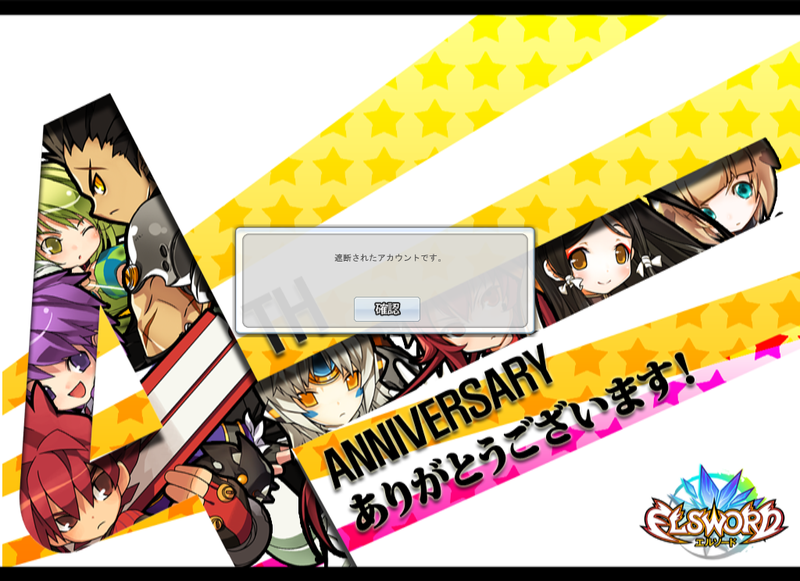 where i can find you in jp server?? How do I download the plugin for the game when it’s not supported by chrome anymore? What is a japan VPN and how do I get one? Isnt the Els Patcher always like that ? But it went back -100 just just back to 0 but lower thats normal?